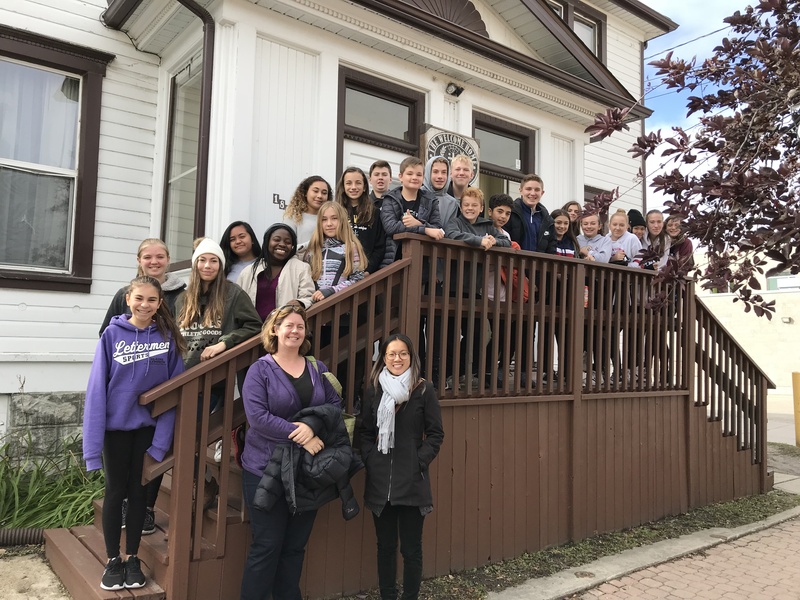 This September our Grade 8 class had the privilege to visit The Welcome Home on our Christian Service Day. During our visit we learned about the 100 year old building, the community programs offered there, and the amazing people who give selflessly to their community. The Welcome Home provides food to the hungry in the form of hampers and weekly dinners. They also help young families by hosting family nights, babysitting, and offer support to single mothers. When we were there, half of the class helped to make rice bags for the hampers and the other half made craft bags for children. The Welcome Home is truly a welcoming place and we were reluctant to leave. We are so grateful for this experience and it was a powerful example of how we can help those in need and in our community. From the moment children enter St. Charles Catholic School, they can feel the difference. People are welcoming, helpful, caring, kind-hearted and open to others. This environment was established by the Oblates from the very beginning, and today we are thankful that this charism still permeates the very foundation of our school community. 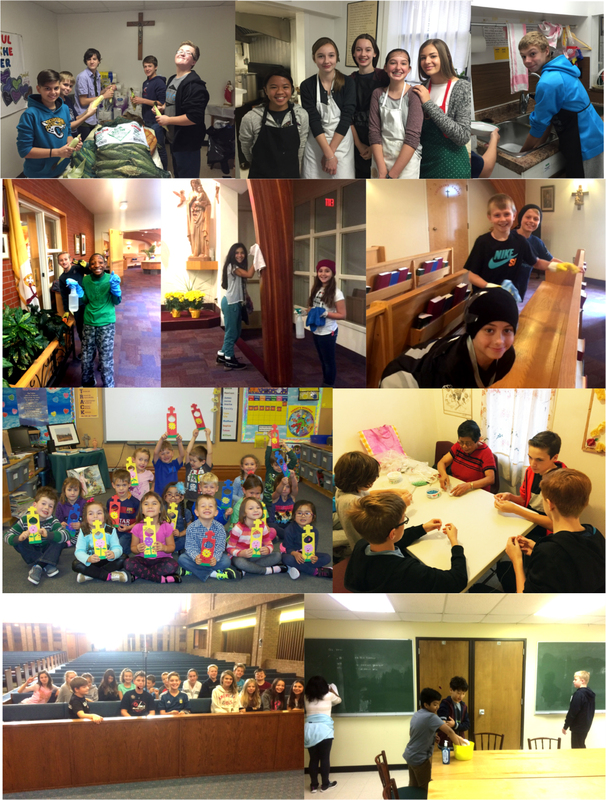 Building a loving community is work, and at SCCS that work never ends. We pray every morning for those in our community, and we offer our hands to help those in need. Christian Service Day is more than just a symbol of giving of self, it is an expression of our commitment to truly “make a difference” in the world, one set of hands at a time. Now in its 5th year, the students and staff of SCCS look forward to spreading joy out to the greater community. Grades K-2 – Created cards and gifts for shut-ins.